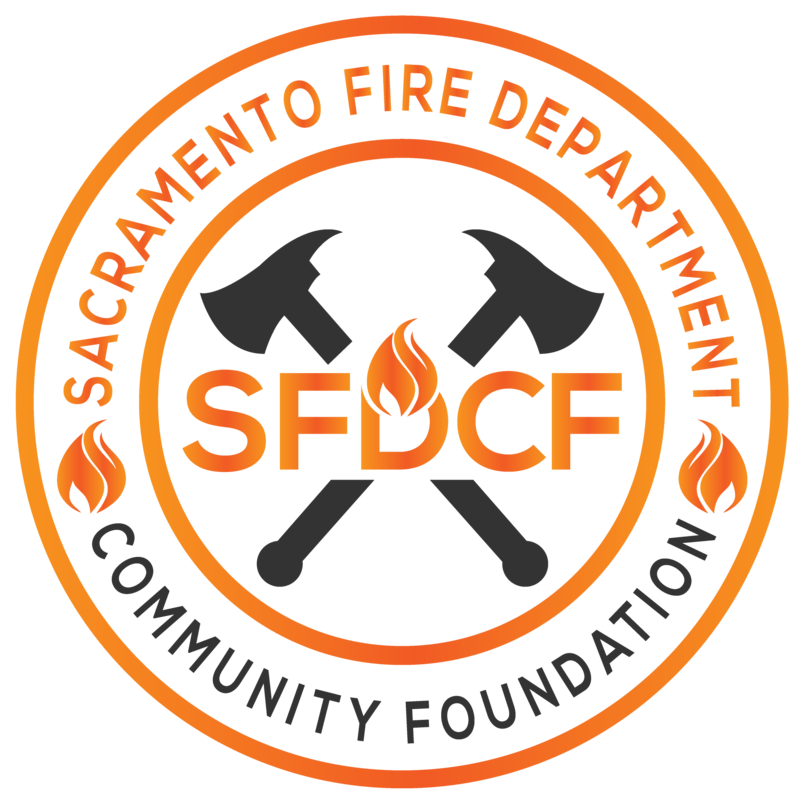 The Sacramento Fire Department and Community Foundation helps our supported groups deliver Fire Safety and Injury Prevention Education Activities, Fire Reserves and Apprentice Programs, Community and Personnel Recognition and Awards Programs, and much, much more! 2/25/17: SFD&CF has helped secure a 2013 Ford E250 cargo van for use by the Sacramento CERT team! Thanks to Mr Andrew Wong for his generous donation!